Both of the sponsors that we are highlighting today are some of the best, most professional companies we work with. They not only have quality products but we've always found their service to be fast and efficient. 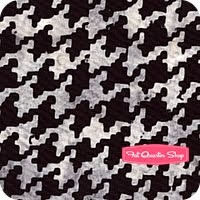 Fat Quarter Shop is one of our favorite online fabric company's. Don't let the name fool you...they sell much more than just fat quarters. In fact, they sell everything from yardage to mini charm packs to patterns to kits. If you haven't been over there to check them then do it! for only $5.50 a yard!!! 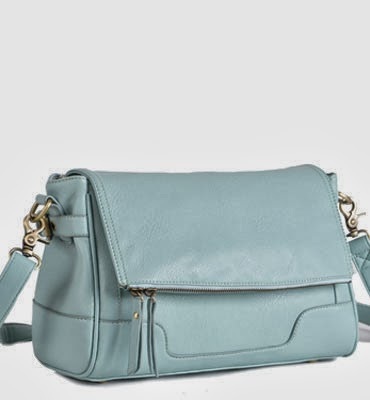 It's the Abby in Mint. Actually they are all cute...with all the fun colors, shapes, and styles they offer anyone should be able to find a camera bag that they love. I've actually seen quite a few Jo Totes bags in person...and they are just as stylish and well made as they look in the photographs of them. Thank you Jo Totes and The Fat Quarter Shop for helping to sponsor Project Run and Play!